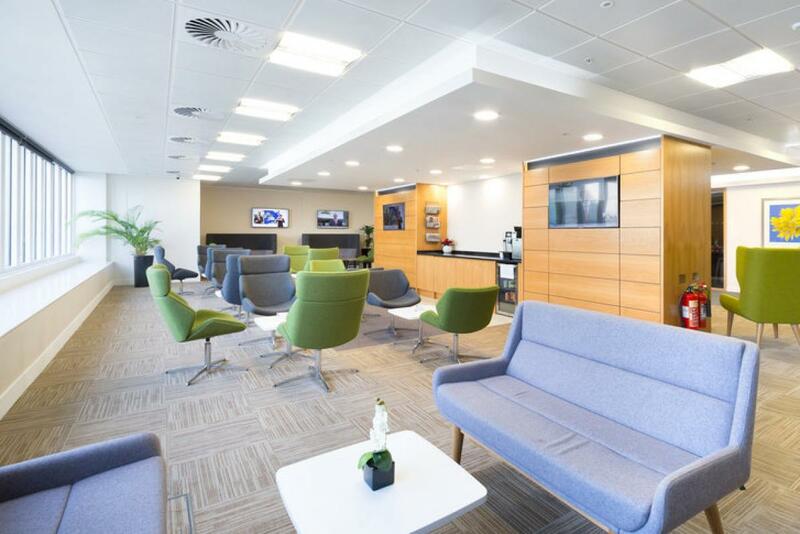 The location of Colchester meeting room is very convenient, visitors will find the building easily from Aldgate tube or Fenchurch Street train station. Want to make a good impression? 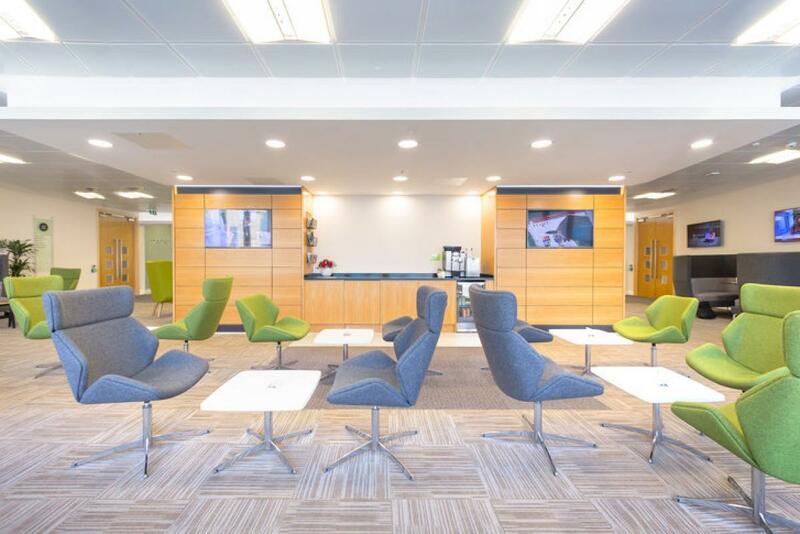 The stunning architecture of Beaufort House provides it, plus all the facilities your growing business needs. Our friendly and helpful support staff will welcome you and provide stationery and refreshments. 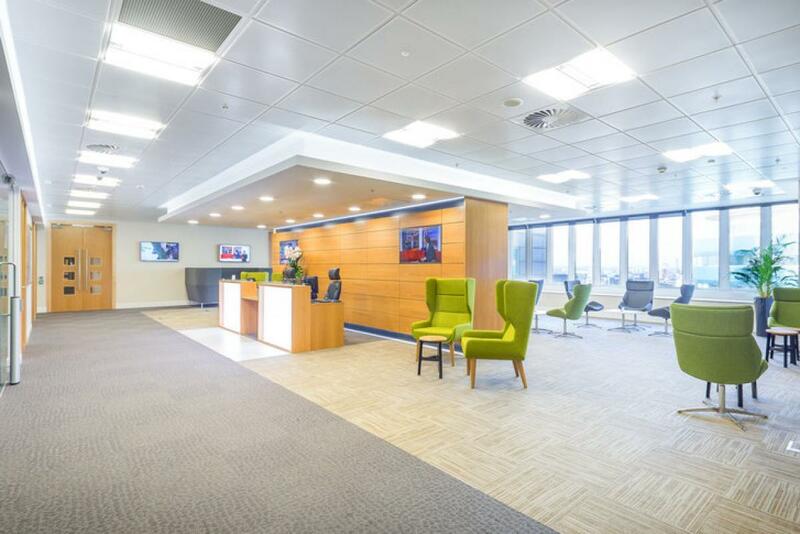 Here’s a promise: our professional Beaufort business centre will give you the space to grow your business. Close to Aldgate tube station, it’s just a five-minute walk from Fenchurch Street train station. There are restaurants, bars and shops in the area, as well as networking opportunities with nearby businesses.